Some users in China have complained that the Vivo NEX has a bug and a rather terrible one. Apparently, the pop-up selfie camera sometimes elevates on its own, and to provide sufficient evidence a Weibo user has uploaded a video that shows the phone’s retractable selfie camera popping up when the messaging app Telegram is being used. By no means did the user intend to take a selfie; all that was just opening a chat window in the application when the unexpected happened. The camera popped up automatically and then went back down on its own. Other Vivo NEX users have reported experiencing something similar when using an internet. When the travel booking information page-in Ctrip is clicked, the retractable selfie camera elevates for nearly half a second before going back down. The camera doesn’t take any pictures when it elevates by itself. Vivo says that this problem is rooted in the way the way Android camera APIs function (via MySmartPrice). For instance, the mobile-based internet browser has two APIs for accessing the camera. One of it activates the front camera to collect information for certain features, such as scanning QR codes. Vivo has said that it is aware of the problem and its technical team will present a solution soon, most likely in the form of a software update. The response from NEX users is mixed. Some users might be disturbed by this problem and they have every right to. In achieving a 91+ percent screen-to-body ratio, the pop-up camera had to be installed, which works through a motor, if you check out the latest teardown we reported. 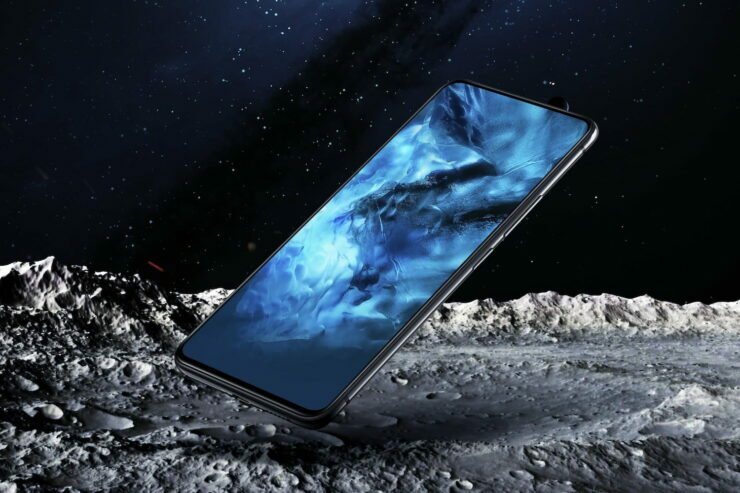 If the selfie camera continues to open up spontaneously, the mechanism might prematurely fail, and if you check out the hardware specifications of the Vivo NEX, the device is not a cheap handset, to begin with. Let us hope that Vivo is able to roll out a fix for this problem. We are pretty sure that this pop-up selfie camera problem will be highlighted for a lot of manufacturers, signaling that while achieving a very high screen percentage is certainly a risk worth taking to upgrade the cosmetics of the phone, it does come with its fair share of drawbacks.